This disc was auctioned on eBay in 2004. The auction description below would indicate this is the stereo mix. Ladies and Gentlemen! 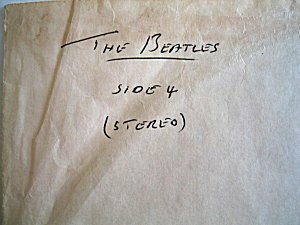 !........when it comes to authentic BEATLES memorabilia they don't get any rarer than this!! 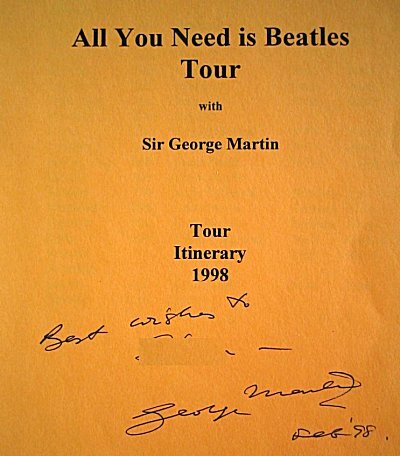 This item comes to us from the current owner, an insider in the music industry and a lifetime collector of BEATLES memorabilia , he travelled and worked on the 1998 ALL YOU NEED IS BEATLES Tour of Australia. This item represents the absolute pinnacle of music memorabilia collecting. 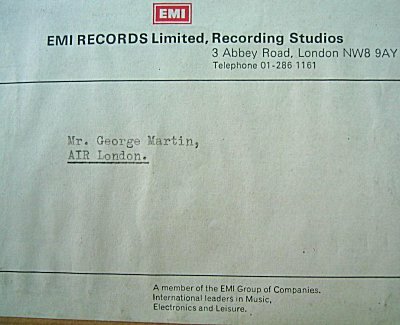 One of the Actual Studio production Acetates for THE WHITE ALBUM. So Incredably rare...........a piece of music and entertainment history. 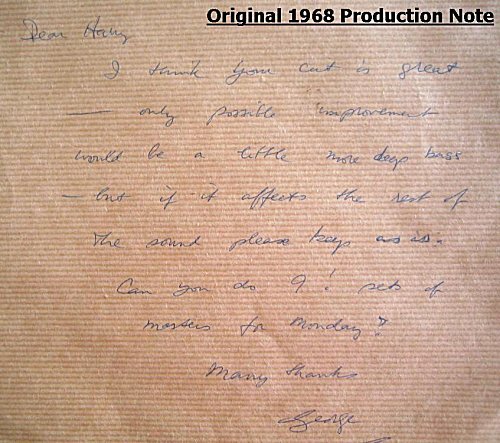 Offered here is an original acetate of the entire 4th Side of THE WHITE ALBUM and appears, audibly no different from the studio release. 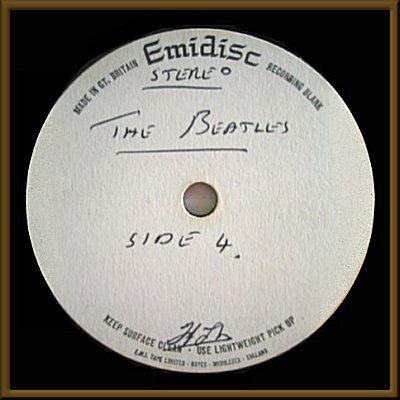 Although the disc is not dated, records at ABBEY ROAD show that the stereo versions of all 4 sides were cut on 21st October 1968. 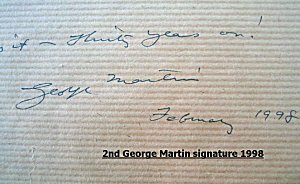 This item was purchased by it's current owner at the SOTHEBY's 'ROCK 'n ROLL Auction 29th July 1993, London. It comes complete with the original SOTHEBY's Buyers invoice. 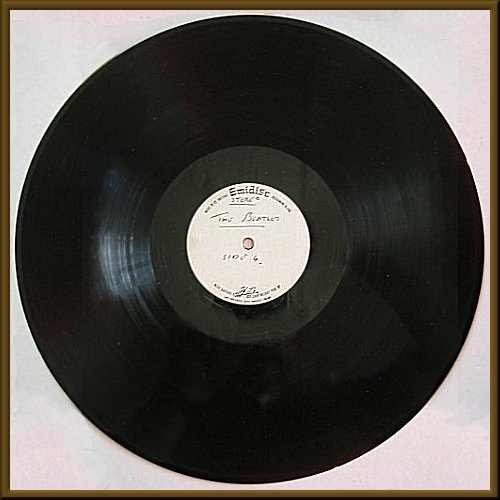 "This acetate is in excellent condition, never having been played by it's owner"